About a year ago I started making chia seed pudding for my breakfast. It was something I could make ahead that was tasty, filling, and could eat on the go. I’ve composed a diverse list of recipes that could satisfy everyone’s craving. 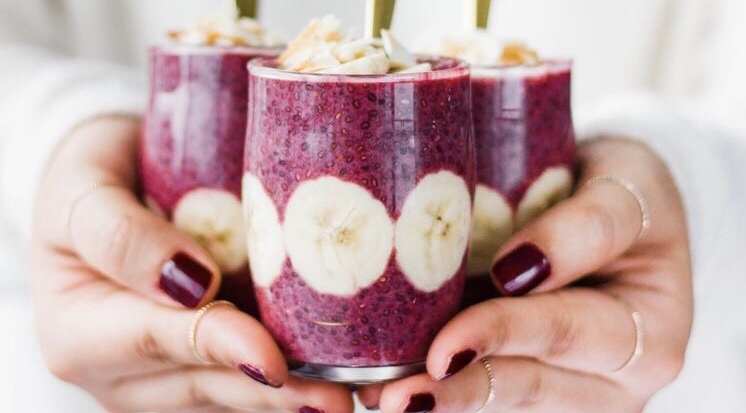 From chocolate lover to fruity goodness… there is something in this list for everyone! This coconut mango chia seed pudding is a super easy recipe that you can adapt to create new variations with different dairy-free milks, soaked nuts and seeds, shredded coconut, cocoa, vanilla, cinnamon and other fruits and berries. This chai latte chia pudding will be your new favourite chia treat this winter season! It’s loaded with warming chai spices, healthy, and delicious! This beautiful Coconut Milk Mango Chia Pudding is refreshing breakfast combo. A few of my favorite pumpkin spice things from snacking to skincare to seeds! 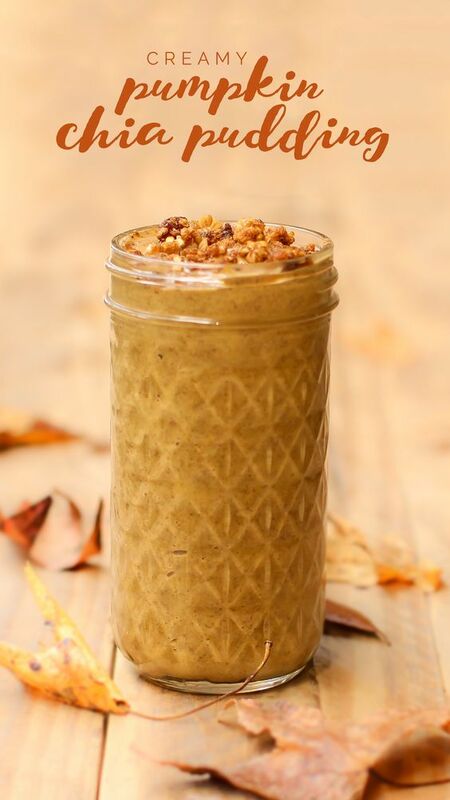 Plus an easy creamy pumpkin spice chia pudding recipe. This birthday cake flavored pudding tastes just like real birthday cake–just without the gluten! 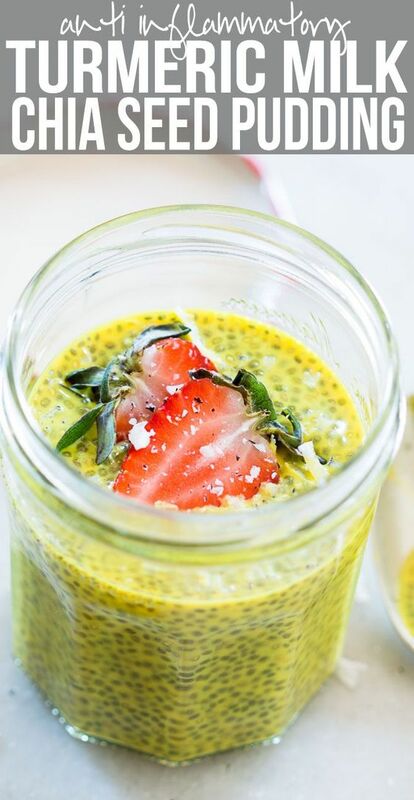 This Healthy Matcha Green Tea Chia Seed Pudding is sweet and sophisticated, natural and earthy, and bursting with matcha tea flavor! It’s got an amazing texture too — smooth with a slight crunch in every delicious bite. If you like matcha, then BOY, this is the recipe for you! Creamy chia seed pudding topped with an easy sticky bun nut topping. This Chocolate Peanut Butter Chia Pudding is an easy dairy-free dessert that’s super healthy too — loaded with the benefits of chia seeds.